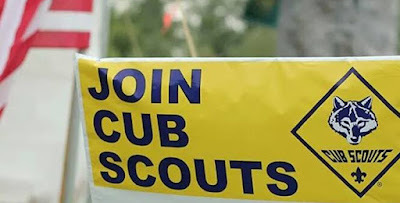 Please join us on Thursday, September 1, 2016, for our Cub Scout Parent Orientation. This important meeting is for new and returning parents. 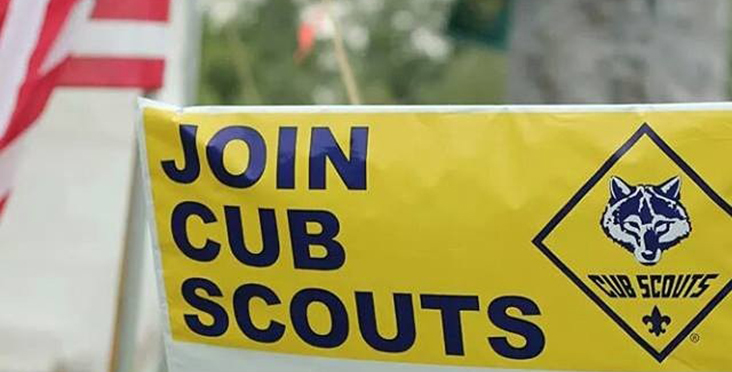 This is the time to register your scout for the new year, get our events calendar, choose your volunteer position and sign up for our first camping trip. Dues for the year (September-September) are $150, which includes a subscription to Boy's Life Magazine. We prefer payment by check to BSA Pack 227 so please bring your checkbook to the meeting. We will meet at St. Max in O'Reilly Hall from 7-8 pm. See you there!